Symprove is a food supplement and is not intended to cure any diseases. It should be used as an adjunctive to a healthy diet and lifestyle and is not intended to replace any treatment plans. Symprove Ltd. An ISO 9001:2015 certified company. ProDigest originated from the Laboratory of Microbial Ecology and Technology (LabMET), located at Ghent University, Belgium. 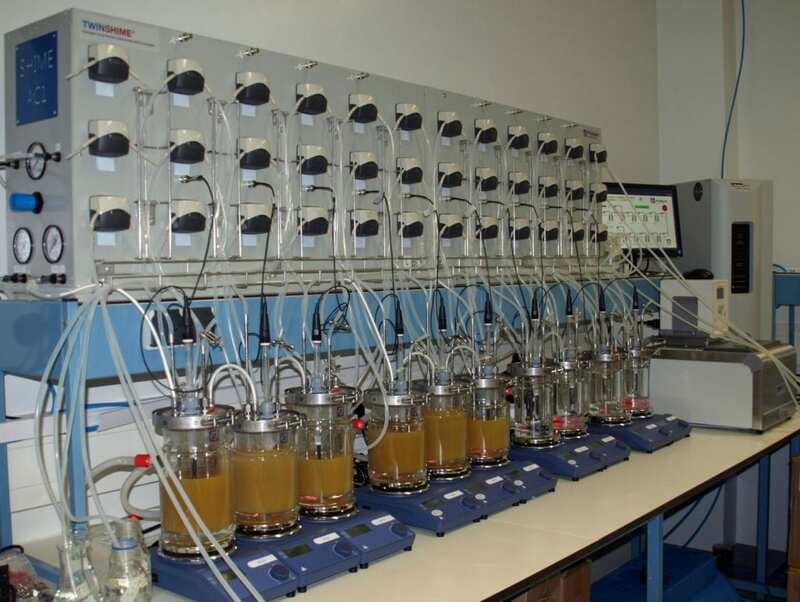 ProDigest offers research services in the field of gastrointestinal transit, bioavailability and metabolism using the Simulator of the Human Intestinal Microbial Ecosystem (SHIME). The SHIME is an in-vitro simulation model of the gastrointestinal tract and along with ProDigest’s additional research capabilities can produce insights into how human digestion works. 2. Grice, E. A., & Segre, J. A. (2012). The human microbiome: our second genome. Annual review of genomics and human genetics, 13, 151-170. 3. Proost, P., Wuyts, A., & Van Damme, J. (1996). The role of chemokines in inflammation. International Journal of Clinical and Laboratory Research, 26(4), 211-223. 4. Tap, Julien, et al. “Identification of an intestinal microbiota signature associated with severity of irritable bowel syndrome.” Gastroenterology 152.1 (2017): 111-123.